Every week, just before the weekend, I’ll share with you some of the best articles and tips about Email Marketing or related from top publishers and trusted sources. The idea is to help you get a summary of the best content published on this Topic. Considered it a Curated Methodology to avoid wasting time searching for this on your own. We have done that work for you instead, through all the noise and collecting just the valid and amazing content. If you want to really take your email marketing conversion to a all other level, you must really look at this article with care. What leads your audience to click and go convert on your landing-page is a extremely good Call-to-Action. Subject lines aligned with your sender name is what usually make it or bust your Email Marketing Campaign. If you do this one right, at least you have people looking at your email and your message goes through. What will help you to keep a steady rate of success on this topic is to use this knowledge by our friends Email Monks. Sometimes it is best to have a visual walk-through. 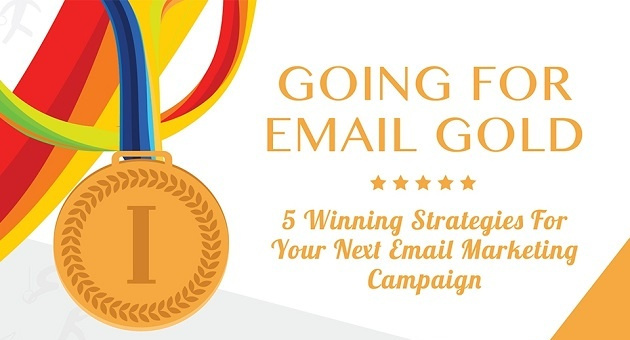 Even though this isn’t the very best yet, it can be a great resource for those looking for a usable and simple email marketing strategy. Gmail now supports hiding content using ‘display:none’ in both desktop and mobile client!!!! !